Kindertots Preschool is licensed by the Arizona Department of Health Services. Kindertots is enrolled in Quality First, Arizona’s Preschool support and rating program. Quality First partners with child care and preschool providers across Arizona to improve the quality of early learning across Arizona. Positive, consistent relationships that give young children the individual attention they deserve. To ensure that Kindertots meets these standards, Quality First conducts an intense independent evaluation of our center every two years. This evaluation uses nationally recognized tools such as ECERS (Early Childhood Environment Rating Scale) and CLASS (Classroom Assessment Scoring System) to measure the quality of our environment and the quality of our teachers’ interactions with the children. 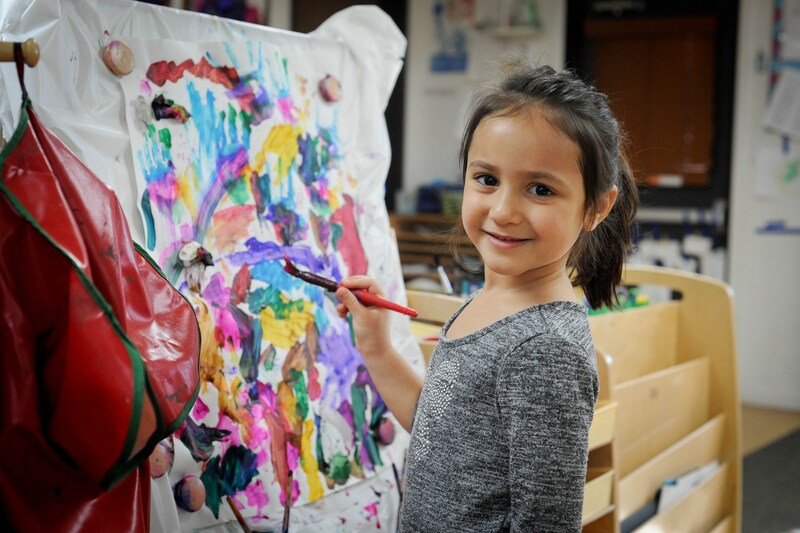 We are proud to say that Quality First has rated Kindertots a 5 Star (Highest Quality) Preschool, putting us in the top 1% of Arizona preschools.